It's hard to believe December starts tomorrow! For the first time since I can remember, I actually got to RELAX this year on my little 2 1/2 days off. Our district is sending home report cards the week after next so I took full advantage. I ate, I exercised, I cleaned, I decorated, and I added to my Cyber Monday wishlist over on TPT. That's right, Teachers Pay Teachers is once again having their Cyber Monday (plus Tuesday) sale on December 1st and 2nd! You can save up to 28% off of your purchases by entering promo code TPTCYBER at checkout. My whole store will be a full 28% off as long as you remember the promo code! I'm linking up with Jivey to share with you some of my own products that are on a lot of people's wishlist right now, as well as one that's in my own wishlist. 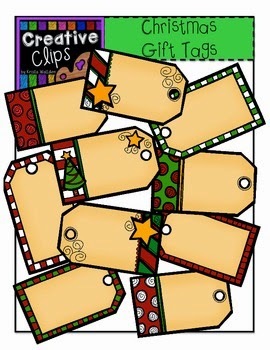 One thing I have in my own wishlist are these gift tags from Creative Clips. So cute! 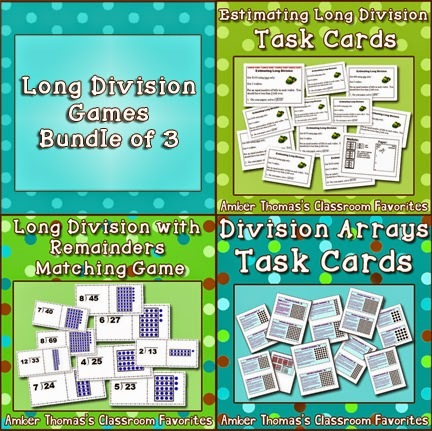 This Long Division Games Bundle provides students with the repeated practice they need to internalize the long division process. By turning this practice into games and hands on activities, the kids actually enjoy honing their long division skills! 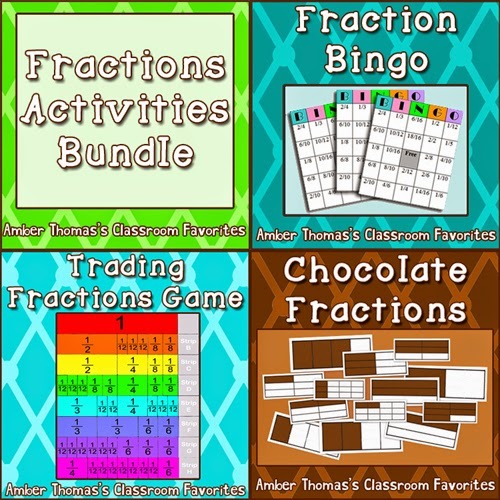 Like the division bundle, this Equivalent Fractions Activities 3 in One Bundle is hands on, and helps students enjoy their math block. If you're looking for a more complete fractions unit, I am launching my finished FRACTIONS UNIT on Monday, just in time for the sale. This product has been months in the making, and I wanted my readers to have the opportunity to get the maximum savings on it. 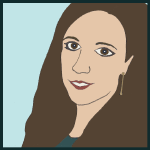 Check out my most recent product and save 28%! If you really want to plan ahead, Poetry Month is traditionally in April. 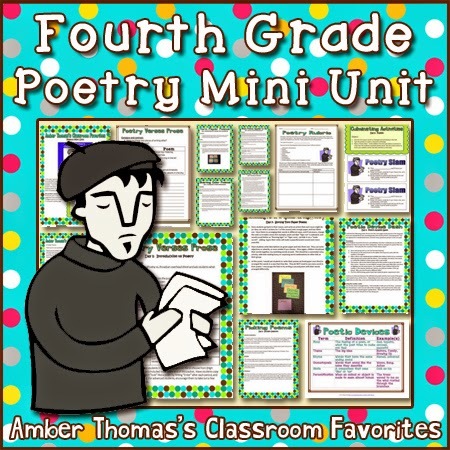 This is the time to save big on a complete poetry unit for fourth grade. It has everything you need for high stakes test prep. This Fourth Grade Poetry Mini Unit helps students meet the standards while also providing opportunities for creativity and appreciation for a variety of poetic forms. And finally, if you're looking for my best deal, you can save 28% on my largest bundle, my 5 US Regions Unit Plans Bundle. Normally priced $25, it will cost just $18.75 for two days only! So start filling your wishlist, and come back Monday and Tuesday to save a bundle on some fun, engaging resources for your class. As a thank you for following along I also wanted to direct you to a few of my favorite seasonal freebies. There are a few must-haves if you are teaching elementary, and a few if you are specifically teaching fourth. 1. Tissue box hygiene reminders. I rubber-band these to each tissue box in my classroom as a not so subtle reminder! If you have a sink in your classroom, the place to hang a reminder is not over the sink (where they are already washing their hands). It's on the tissue box itself. Slow the spread of germs this flu season! 2. 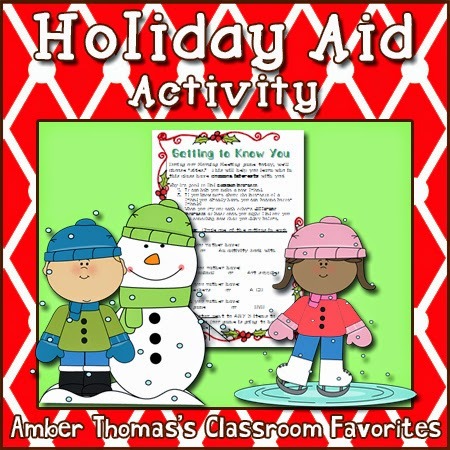 Holiday Aid for Low Income Students Here's a seasonal freebie for your class. It's designed to help target assistance for your lower income students if you have funds from the PTO to provide them with a little something for the holiday. 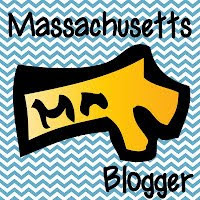 I'm lucky enough to work in a school where we give to the families in need every year, and this page will help you get started with that. 3. Mentor Sentences for Complete Sentences. Many grammar tasks ask kids to find what needs to be fixed in a sentence. As a result, kids are exposed to models of incorrect writing! Stop reinforcing models of common grammatical errors. Mentor sentences require them to analyze quality, model writing, then explain what makes it so. 4. Kinesthetic Map Activity. 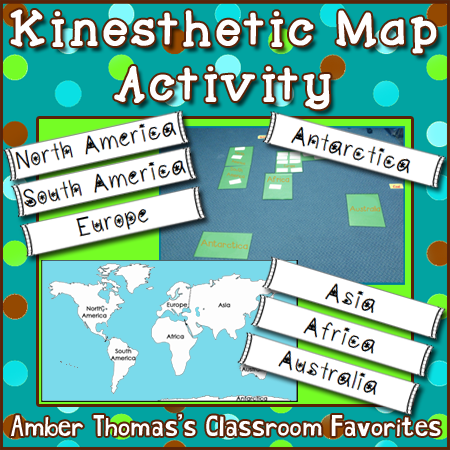 This is a fun whole group activity that gets kids practicing continents, countries and directions. It's not every day you let your fourth graders crawl around on the floor to learn, but I think you'll like this one as much as they do. I hope you enjoy the freebies and save lots of money at TPT. Do remember to enter the promo code TPTCYBER when you shop on Monday (and Tuesday) in order to get the full 28% discount. One new product that I'm launching today will be FREE for the next two days only is Line Up! 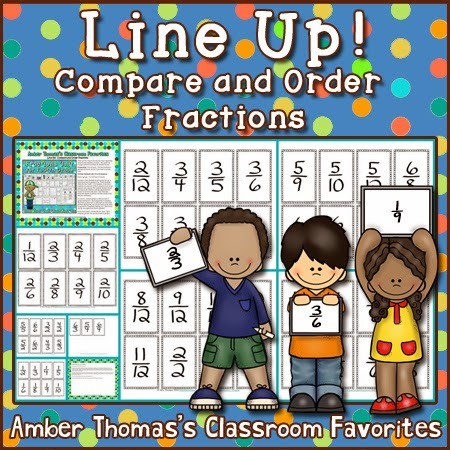 Compare and Order Fractions Movement Activity. This is a great way to get the whole class up and talking about fractions, justifying their responses with reasons and details. And I finally had a little time this week to polish it up so that you will be able to introduce it to your class with confidence, just in time to save you 28%. Happy bargain hunting! Those long division games sound like just what I need! Wonderful! Enjoy the deep discounts today. :) I'm filling my own cart now too!